Each year we highlight an organization as the focus of our studio Christmas card. The organizations are always something that we feel strongly about supporting due various personal or family connections. This year, our focus of the card and financial support is the Catalyst Foundation, an organization that couldn’t be any closer to the heart and home of Bill Bartlett . 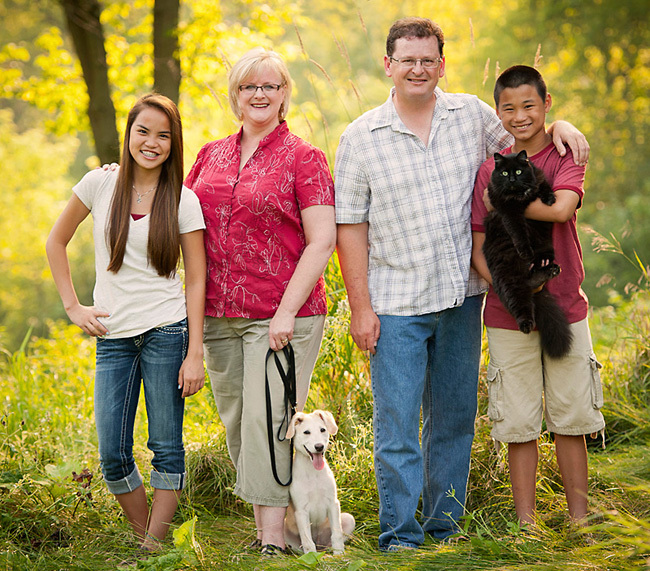 Bill and his wife Therese are parents of two adopted children from Vietnam, Moya (14) and Nate (12). “My family has seen first hand the dire need for help within the communities of Vietnam,” said Bill about their humanitarian trips to Vietnam. 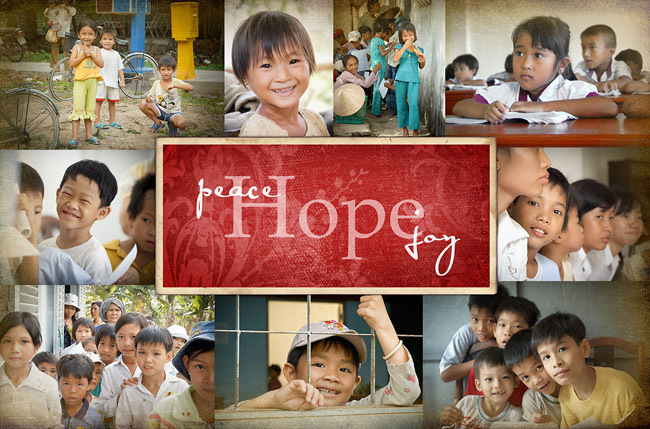 The Catalyst Foundation provides hope for Vietnamese children through scholarships, aid in the form of medicine and medical supplies, support programs for schools, and a variety of other humanitarian projects. 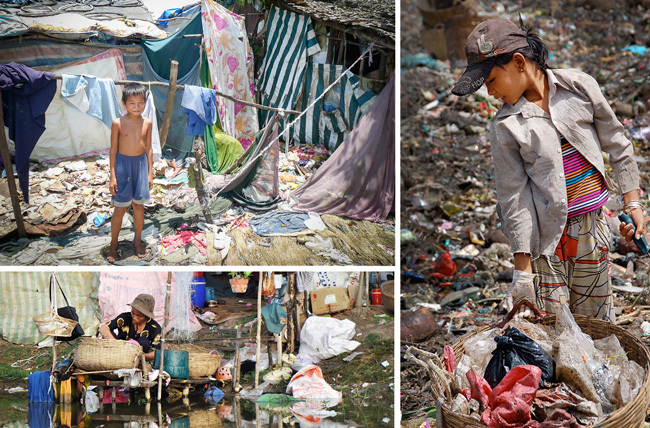 Catalyst Foundation was built to help not only children, but also whole communities. Catalyst, a non-governmental organization (NGO), is fully supported by individual and corporate sponsors. 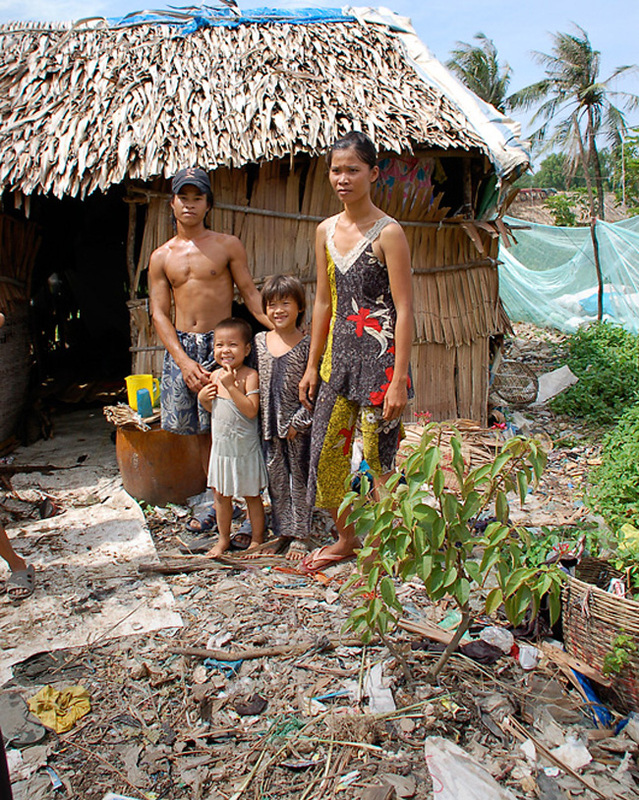 In 2006, Bill spent 2 weeks traveling thru the Mekong Delta region of southern Vietnam where he volunteered as part of the Catalyst Aid Expedition. Areas of assistance included building homes for families in need and participating in a free dental clinic. Many children have never had any previous dental care, much less ever used a toothbrush. Sometimes lending a hand can be as simple as listening, playing, just looking into the eyes of child and letting them know that they matter. 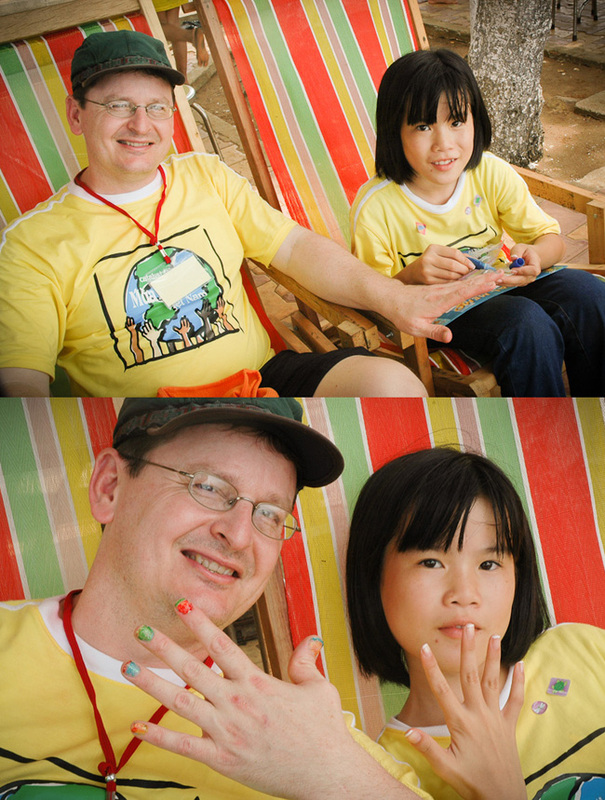 Catalyst also provides opportunities for kids to be a kid, to play and do crafts and just put a smile on their faces. In Feb. 2012, CNN highlighted the importance of the Catalyst Foundation’s efforts. CNN anchor, Natalie Allen’s coverage “The Children of the Dump,” tells not only of the heart-wrenching circumstances of these people, but also of the determined efforts of Catalyst Foundation leader, Caroline Nguyen Ticarro-Parker, to help the community fight human trafficking with a holistic approach and hands-on programs that are helping to change the lives of whole families and giving them hope for the future. You can be a catalyst to help the children dying from starvation and the lack of basic medical supplies. Happy Holidays and God bless!